Successfully Added Lumiparty Laser Rangefinder-60M to your Shopping Cart. 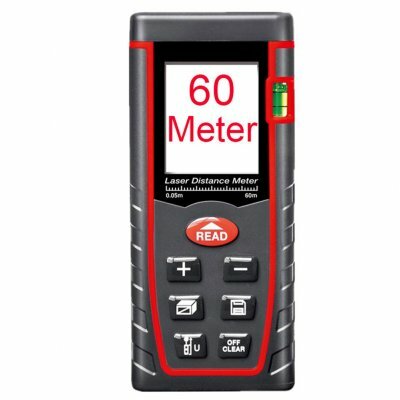 Specially designed to measure the distance precisely. It comes with the function of measuring AREA, VOLUME, ADDITION, SUBTRACTION easily. It can also store 60 data. Note:We have to take away the batteries due to the policy of the shipping company.